Roadside Assistance - Did your car break down? Battery died? Need a tow? This is the coverage that you need. Different companies have different limits for roadside assistance, so be sure to ask! 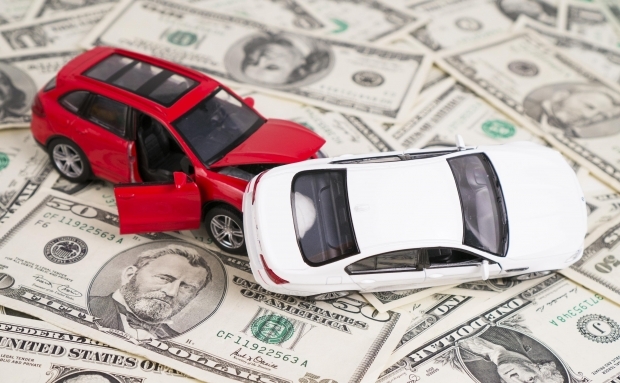 Rental Reimbursement - This covers rental car fees when you're in an accident and need to rent a car; typically a certain dollar amount per day, up to a certain amount of days (for example $50 per day up to 30 days). Glass Coverage - Usually glass is covered under your comprehensive deductible, but some companies offer extra glass coverage which will repair or replace your windows on your car without charging a deductible. It's a great coverage that not many people are aware of, be sure to ask if it's available to you! Loan or Lease Coverage - Also known as gap coverage or new car replacement. As many of you know, when you finance a car and drive it off the lot, the value goes down and it's possible you now owe more on the car than what it's worth. This covers the gap in between what the car is worth, and how much you owe on the car, so if you total your vehicle you won't be obligated to pay anything extra out of pocket to your finance company.